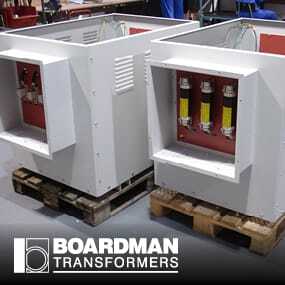 Boardman Transformers provide a bespoke service for manufacturing products that have very specific size and power requirements, many for demanding applications. 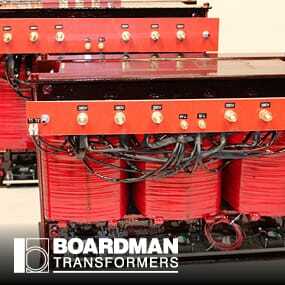 We offer a “minimum of one” solution to our bespoke and commissioned products, with special order projects ranging anywhere from 25VA to 1MVA. 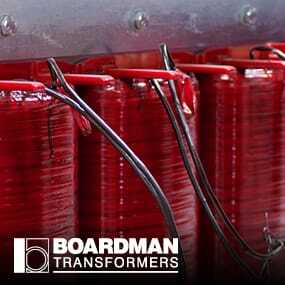 Our team comprises the in-house design engineering resources, a capacity which allows us to offer a complete concept-to-delivery service for our customers across diverse industry sectors including original equipment manufacturers (OEM). 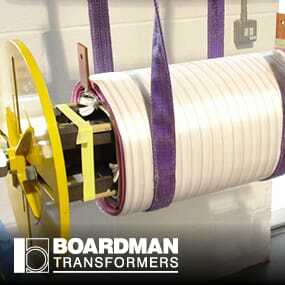 We are also happy to advise our customers during their early product design stages. 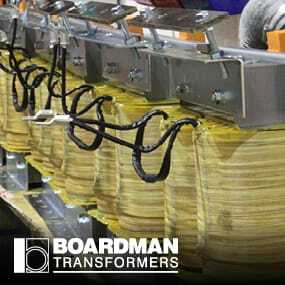 We invite all enquiries for any size and volume of power transformers, control transformers and associated equipment, and are happy to discuss any requirement. 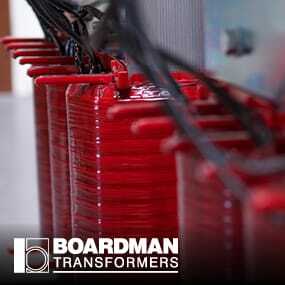 In circumstances where they may be required, we are also able to provide customer testimonials and references. 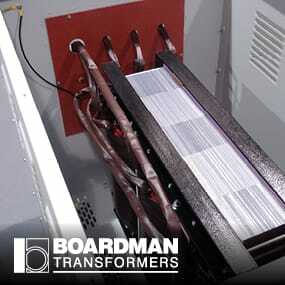 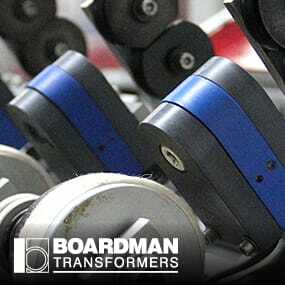 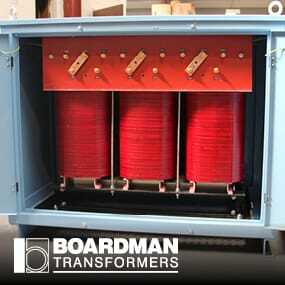 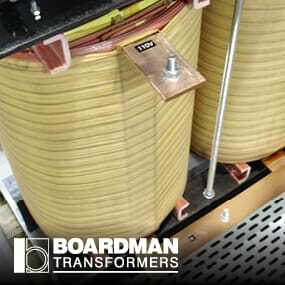 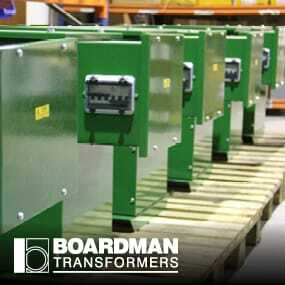 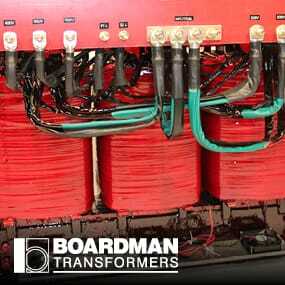 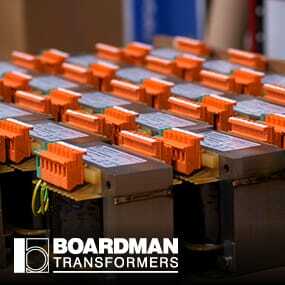 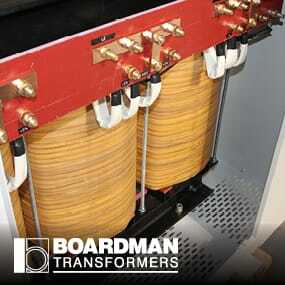 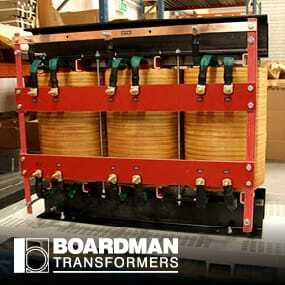 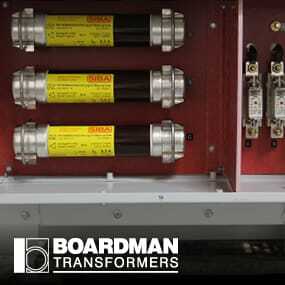 *All Boardman Transformer products are designed and manufactured in the UK. 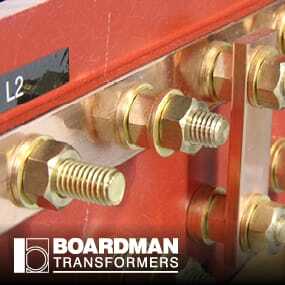 We export to a global marketplace and are consistently able to compete with worldwide manufacturers in terms of quality, price and customer service.